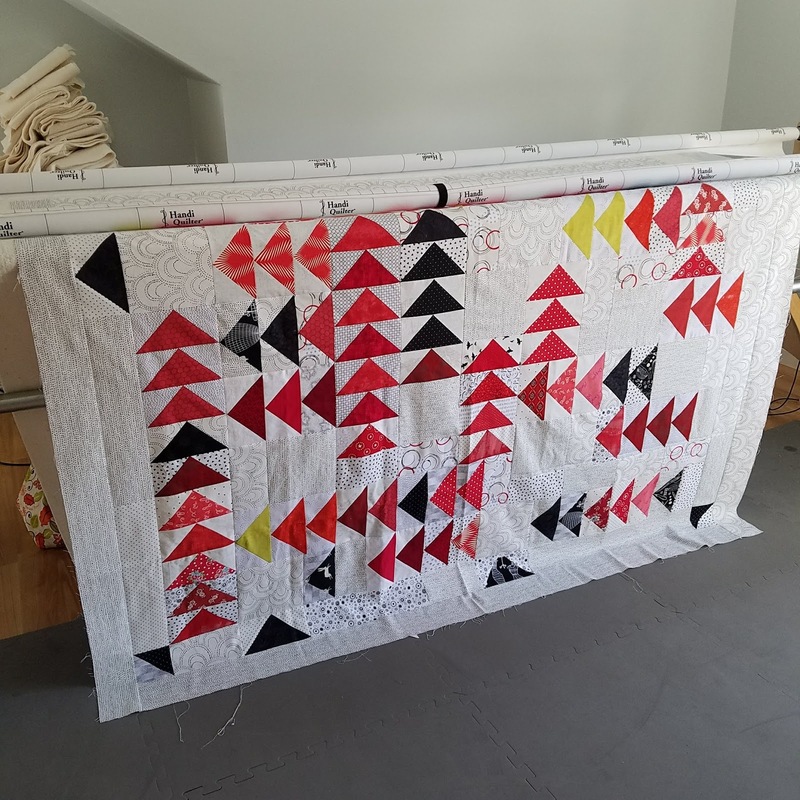 This quilt was a result of one of the Baltimore Modern Quilt Guild bee I participated in last year. 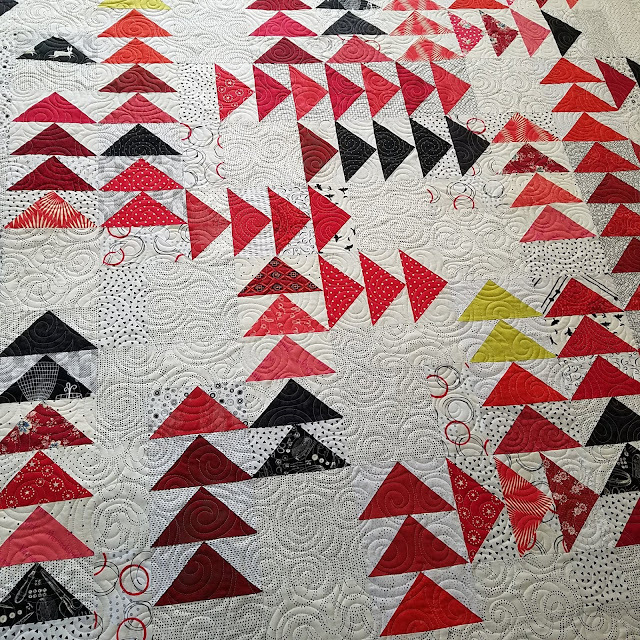 I was the queen bee for the month of April, so I guess it is fitting I finished it in April of this year. I used the same backing for another quilt and liked it. 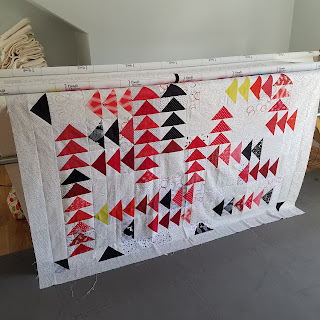 I thought it would be perfect for this quilt. 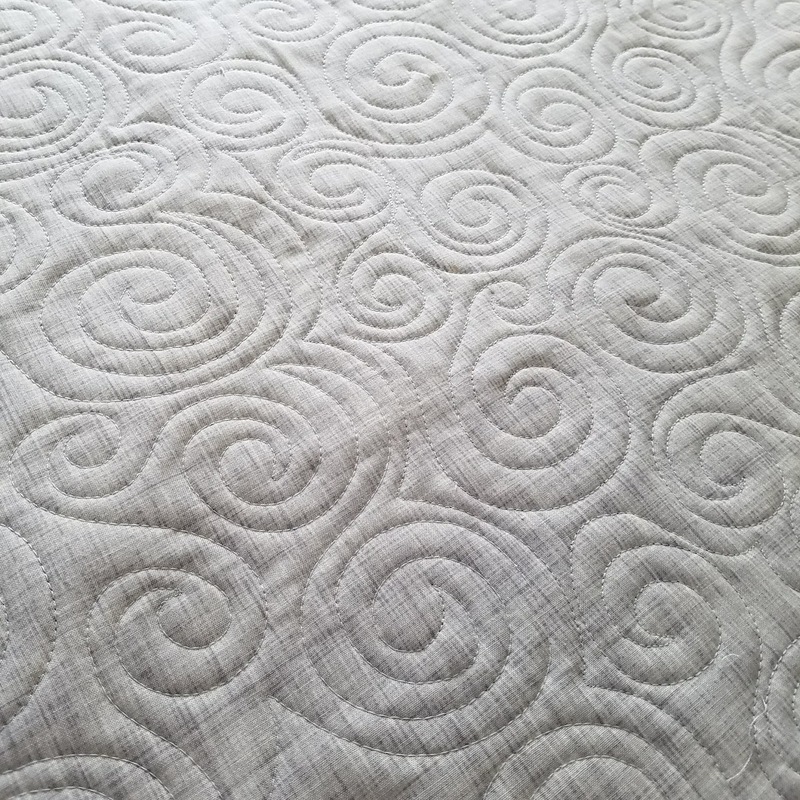 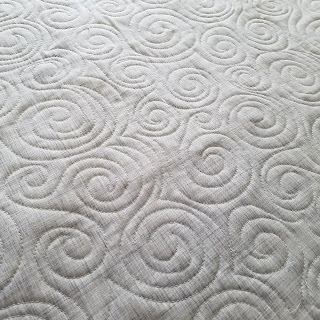 I quilted swirls as an all-over quilting design. 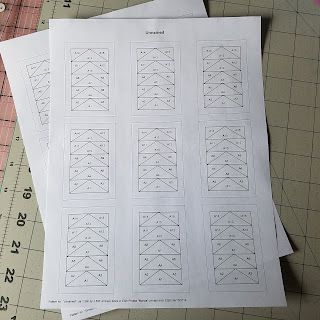 The thread is a very light gray, the same light gray I piece with most of the time. 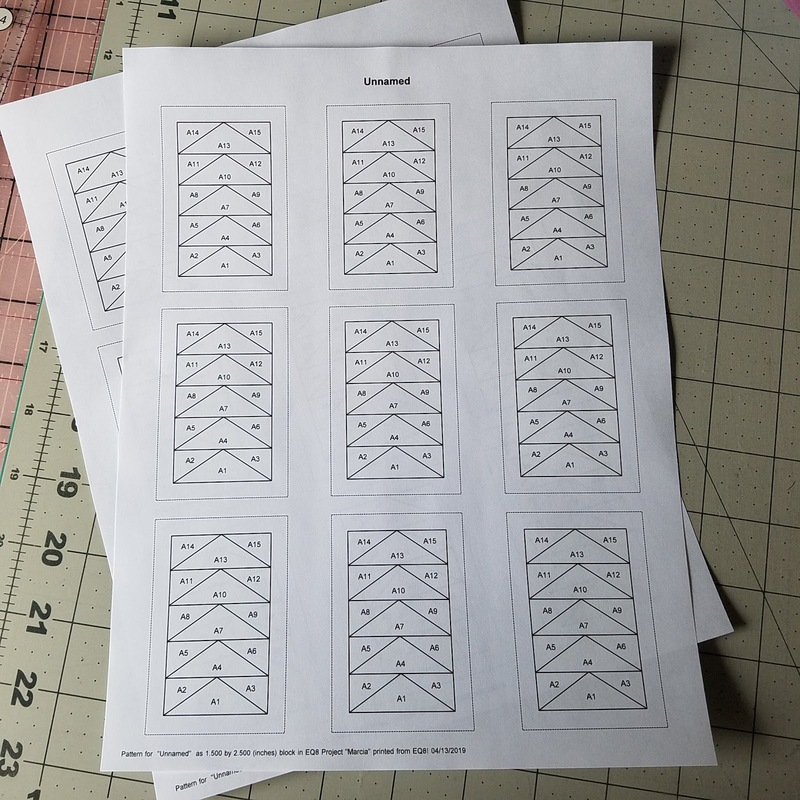 I made these blocks for a group project. 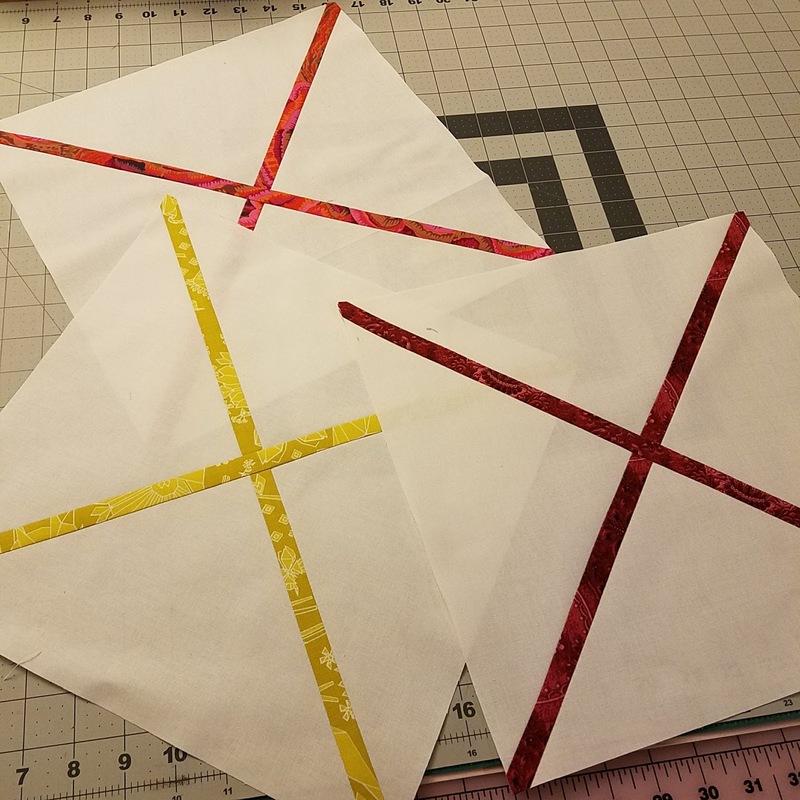 You can find instructions to make your own Cross-cut Blocks in this post from A Quilter's Table. 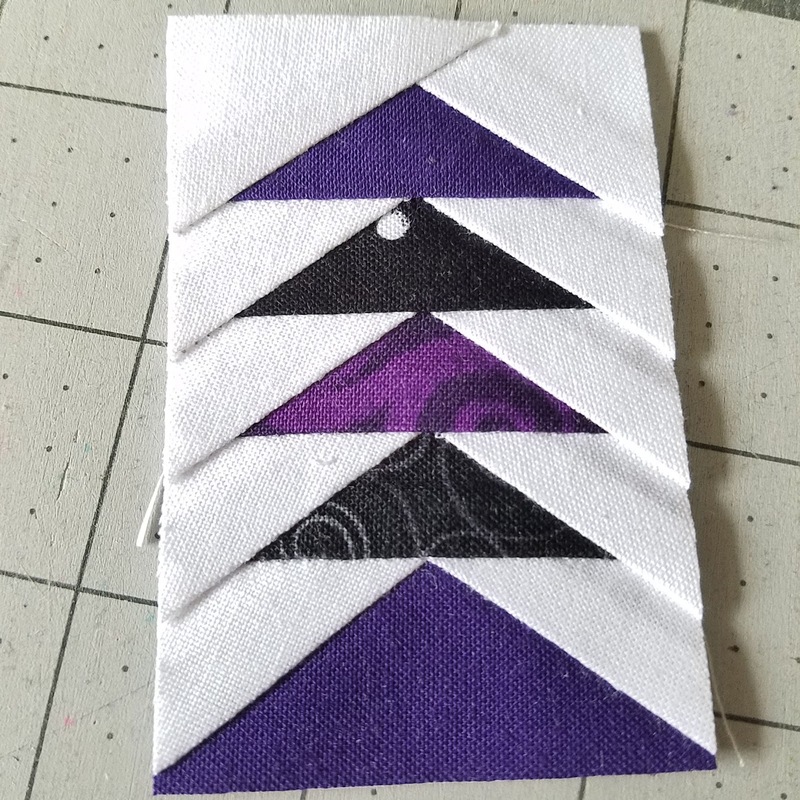 My blocks measure at 12.5" by 12.5" (finish at 12") but the idea is the same.